until after you've been forced to rehabilitate because of an injury? for 5 years offering clients a safe & mindful place to move during and after therapy. Much like yoga in the way your mind stays focused and centered while moving through exercises, the Pilates Method teaches you to engage your mind & body to work together so you will be less prone to chronic pain and injury.﻿ ﻿Whether you've just left therapy, have been out for a while, or have never been, Pilates in Kalamazoo is a great place for mindful movement and education. 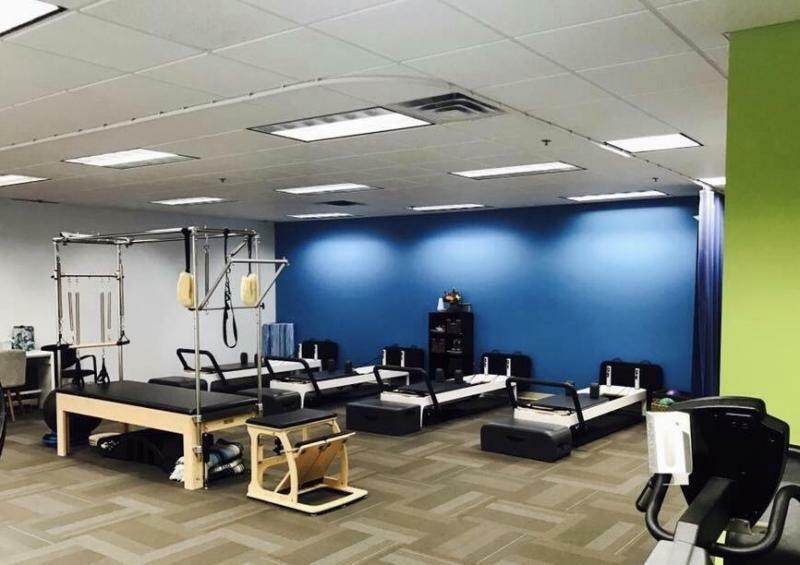 Joint and spine injuries, neuromuscular conditions, and osteoporosis are just a few conditions we work with regulary that see great benefit from the supportive training we offer. Clients regularly report increased deep abdominal connection, ease in standing & better posture, improved mobility and less shoulder, neck and back pain.